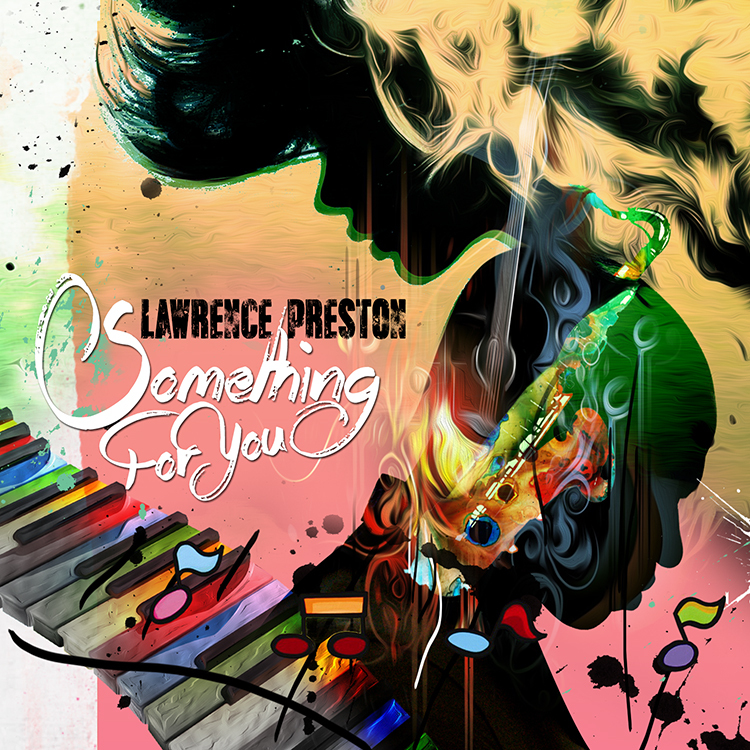 Lawrence Preston has returned to top form with his funk-soul roots, with brand new track ‘Something For You’. Lawrence Preston has always been a formidable player in the funk-soul scene, with original hit ‘Driving Me Away’, which was actually one of the first songs he wrote in the early 90’s. As well as this, his previous album release, ‘And Now, Lawrence Preston’, which was released in 1997. Lawrence first began his musical journey at an early age, where he would watch and take part of his parents gospel group ‘The Sensational Travelers’, he would then at the age of 5 years old, he would be hired to front another family group, known as the ‘Fantastic Four’. 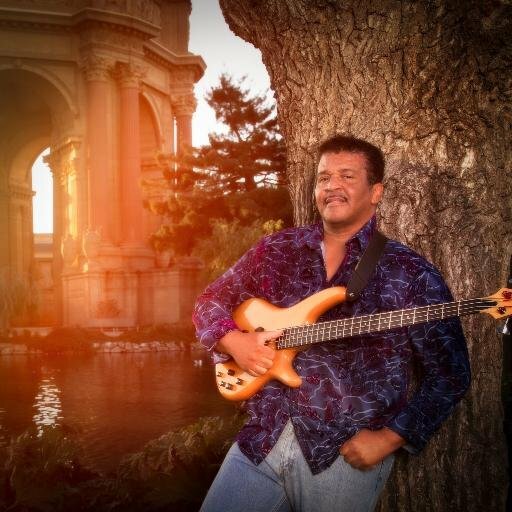 Throughout his professional career, he has managed to gain strengths and talents in a number of varied areas, becoming a bass player for many touring bands and artists such as Dorothy Morrison. While he had honed his craft throughout the years, he soon found himself motivated to write and record his own original material, which led to him gaining skills in being a producer, writer and performer. Now with the release of new track, Lawrence is ready to take on the world, and restore a little bit of funk back into your day.